Some people want the big wedding with lots of their family and friends present to witness their special day. other people want to do it quietly. 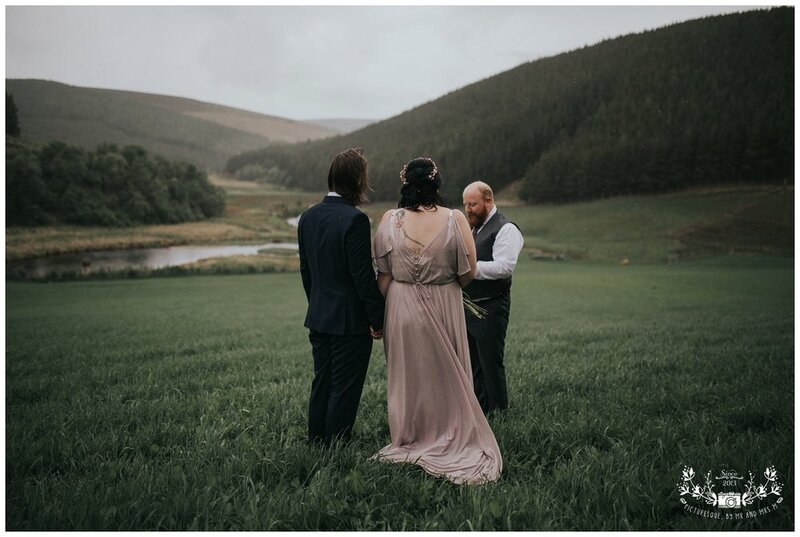 if you're thinking about an elopement what better place is there than Scotland? There are so many hidden pockets of stunning scenery and epic backdrops. We really love being involved in elopements. They have a magical aspect to them because they're so intimate and emotional. It's just the two of you focusing on what brought you together and where you're going. 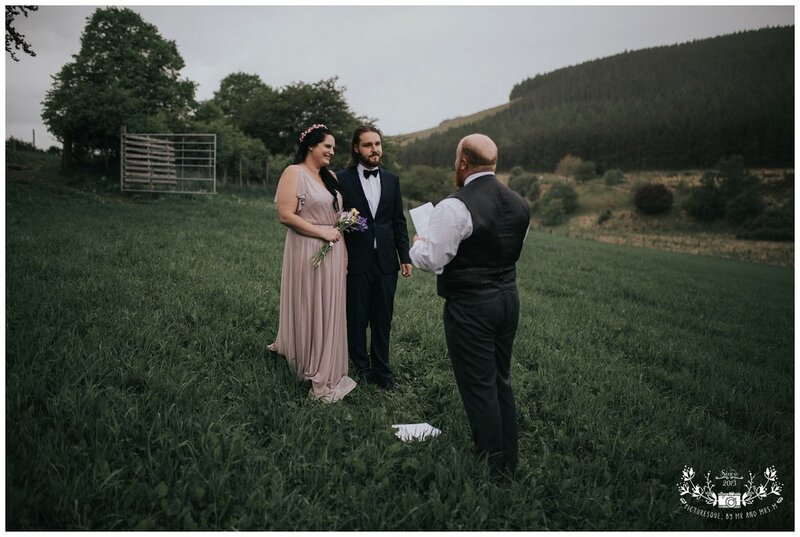 We recently photographed an elopement where the couple had travelled over from Australia and we were there as their photographers, and official witnesses. It was such an honour to be the only ones there to see them commit to each other for the rest of their lives, and then sign their marriage schedule. We also doubled up as florist, ringbearer and tour guide and we had the most amazing day with them. It's a wedding we will never forget - a real peak of our photography career so far. As wedding photographers one of the most frustrating things for us on a wedding day are the time constraints. A wedding day has specific time slots for things to happen. Elopements are so free and relaxed that we can take our time and really get creative. We're available to you for as long as you need us and we won't leave until we're in love with the images we have for you.